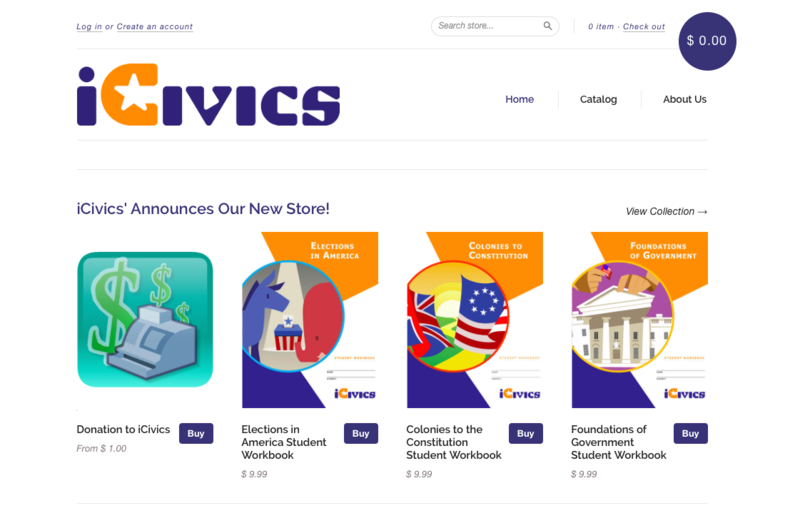 iCivics recently opened the iCivics Marketplace with a bunch of new products including t-shirts, mugs, and of course classroom resources for teachers. 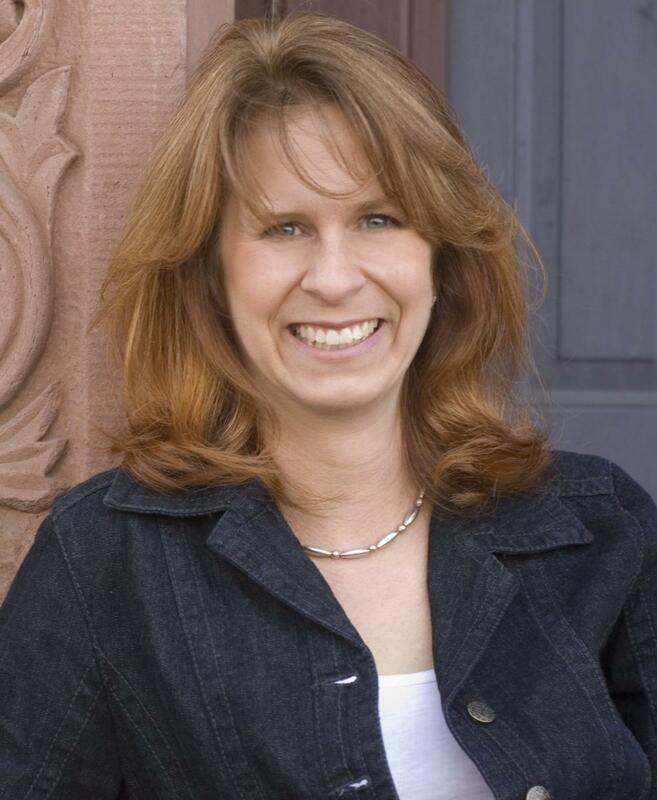 We took a moment to sit down with Alison Atwater, Senior Curriculum Director at iCivics and lead member of the iCivics workbook project. iCivics: Alison, please tell us a little bit about your professional background and classroom experience. Alison: I spent eight years teaching in the public school system before leaving teaching to attend law school. Little did I know, law school was where I would become involved in the “project” that would turn into iCivics! I’m now both a licensed attorney and a certified teacher, and my job at iCivics lets me blend both aspects of my background on a regular basis. How awesome is that? iCivics: What is your role at iCivics? How would you describe it in layman’s terms? Alison: I’ve had a hand in creating a lot of the iCivics resources, from writing lessons to helping develop games and writing the content that goes into the games. We have a great curriculum team, but it’s tiny, so I make up a significant percentage of it. If you’ve used an iCivics lesson in your classroom, there’s a good chance I made it! iCivics: What’s your favorite aspect about your job? Alison: I love the fact that I get to create things that are actually helpful to teachers. I remember how hard it was to find resources that worked for me, and there wasn’t exactly a lot of time to be making my own materials. Hearing from teachers that they love iCivics, and of course that their students love it, too, is amazing. Not everyone gets to have that kind of reward from their job. iCivics: How many years have you been working at iCivics? Alison: Pretty much since time began! iCivics time, that is… When I got involved, there wasn’t even a website yet. That’s hard to believe today. A lot has changed since then, but our basic mission hasn’t. We’re all about creating engaging resources that work in real-life classrooms, and I’m proud to have been a part of that effort for so long. iCivics: Tell us more about the project you have been working on at iCivics for the past couple months? Alison: We’re so excited to be rolling out our very first print workbooks. This is a project we’ve been talking about for a while, and it’s one we hope will be really useful for teachers. I’m very happy to say it’s finally happening as part of our new iCivics Marketplace. iCivics: What did you hope to accomplish with the workbooks? Did you meet your goals? Alison: We have a lot of great lessons that work well together, and we’ve been able to group these together in the workbooks to provide a coherent set of materials around a central topic. We wanted to offer teachers a convenient way to use iCivics lessons with their classes, and I think we’ve more than met that goal. It’s been very rewarding to bring our lessons and mini-lessons together in a useful scope and sequence, bound together and ready to go. We’re all thrilled with the way these workbooks present the iCivics materials, and we hope teachers will love it, too! iCivics: What were some of the challenges you faced while working on the workbooks? Alison: We wanted to organize the student workbook with all the readings in the front and all the activities in the back, so the readings could stay together like a textbook even as activities are torn out. But we knew teachers wouldn’t want to be flipping around in the teacher guide looking for all the materials related to one lesson. Because of that, we wanted to organize the teacher guide lesson by lesson. Developing a system that would let us do the student and teacher versions differently—but let teachers always know what pages students should be on—was tough, but I think we came up with a great solution. I’ll be really interested to find out what teachers think. iCivics: What was your favorite part about working on the workbooks? Alison: Um… adjusting the margins on all the lesson pages to fit the print specs? (Not!) Seriously, the best part for me was seeing the lesson materials come together in a coherent, colorful format. No more plain old black and white—these workbooks are full color! It’s been a lot of fun adding some flair to the pages. 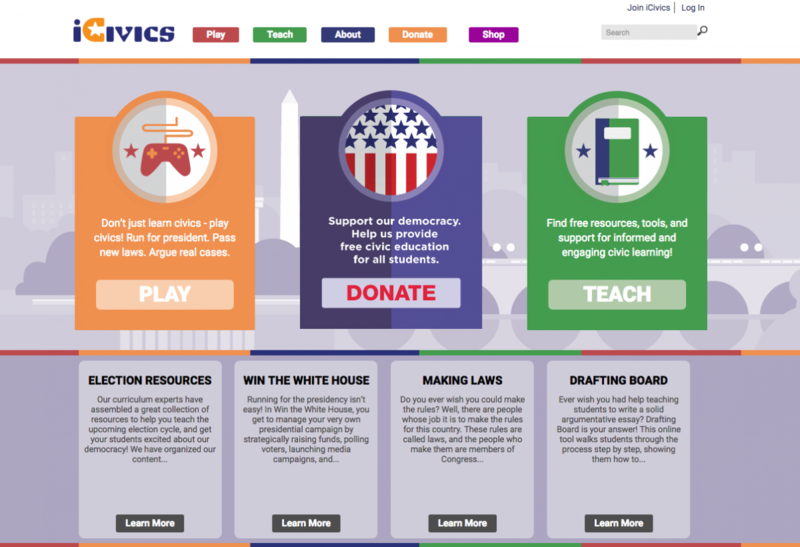 iCivics: What do you hope happens with the iCivics Marketplace? Alison: I would love to see the Marketplace become not just a source for iCivics beach balls and temporary tattoos (do we have those??) but for quality, affordable civics teaching tools. There are some things we just can’t provide digitally on a website. I’d like to see the Marketplace offer tangible products that will make teachers’ lives even easier and help make civics more engaging even when students can’t be in front of a computer screen. If you’d like to share with Alison how an iCivics product has impacted your teaching or students in your classroom, please share your thoughts here. Visit the iCivics Marketplace today!